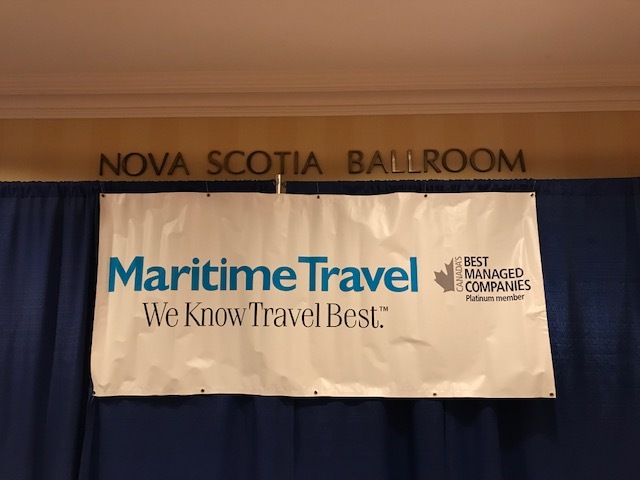 On November 23-25, 2018 Maritime Travel held their annual conference at the Marriott Hotel in downtown Halifax. Supplier partners and over 450 Managers and Travel Agents gathered to network and participate in the trade show on the Friday night, followed by a reception afterwards. On Saturday agents had the opportunity to attend workshops and then the final gala dinner was held on Saturday evening. This year’s conference theme was “Shoot for the Stars!” Sincere thanks to the entire team at Maritime Travel for all their dedication and hard work and for their support of ACTA. 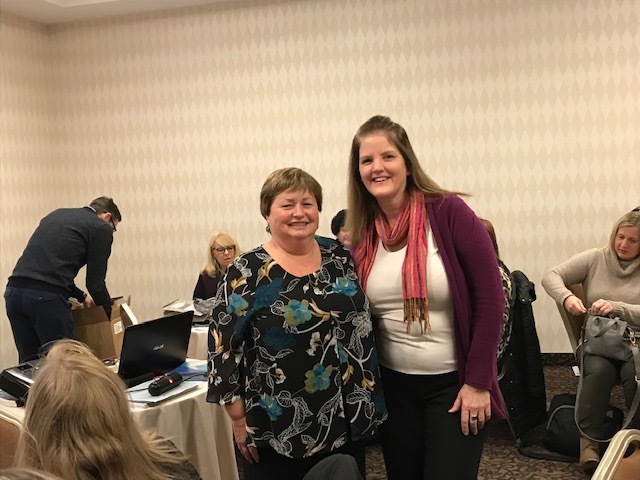 During the week of November 19-23, Fiona Bowen Regional Membership Manager, Ontario and Atlantic Canada visited ACTA member agencies in both St. John’s and Halifax updating the members on ACTA’s priorities and strategic plans for 2019. 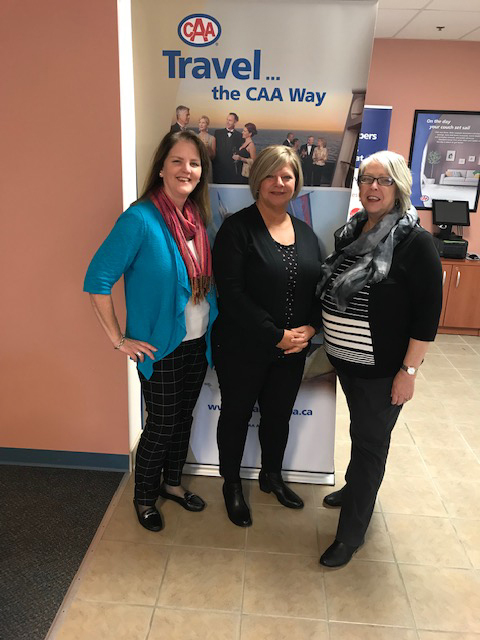 L-R - Fiona Bowen, Regional Membership Manager, Ontario & Atlantic Canada, Carol Hickey, CTC, Mary Fardy, CTC of CAA Travel, St. John's, Nfld. 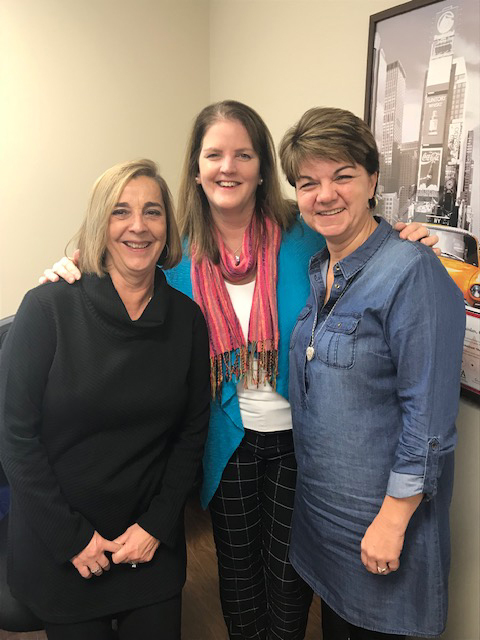 L-R - Debra Curnew, CTC, Fiona Bowen, Regional Membership Manager, Ontario & Atlantic Canada, Isabelle Quinlan, CTC of TravelQuest Inc., St. John's, Nfld. 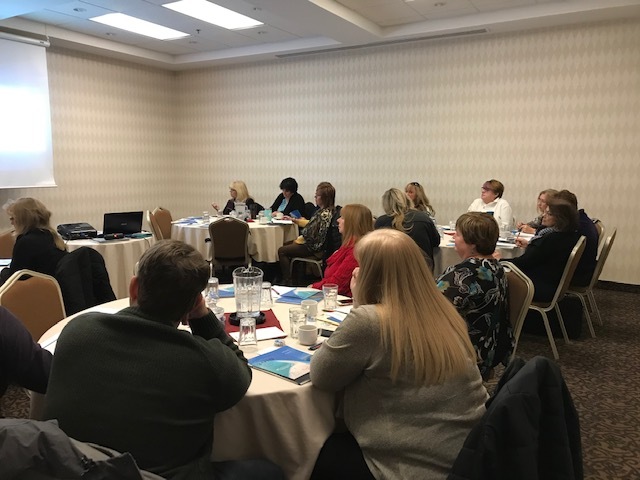 On Friday November 23, Fiona Bowen, Regional Membership Manager, Ontario and Atlantic Canada participated in the TPI Roadshow in Halifax. The event had TPI advisors attend the day of learning and ACTA provided an update on ACTA issues and priorities, 2018 Membership Survey results and promoting the certification programs - CTC/CTM with a special offer for agents who register for certification. Thank-you to Lisa Geddes and the entire team at TPI for your support of ACTA!